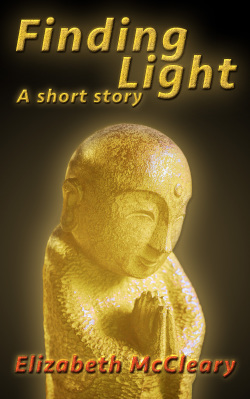 Adventures and Creativity can be found everywhere as the 35 short stories of this anthology show. 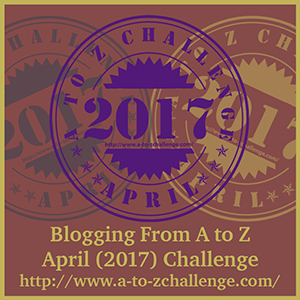 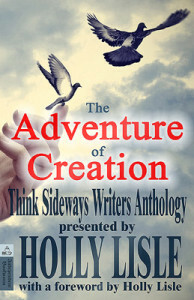 Each author found a different angle for the unifying theme: The Adventure of Creation. 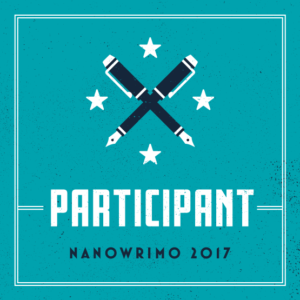 In thirty-five imaginative stories, emerging authors present the diversity of their creativity. 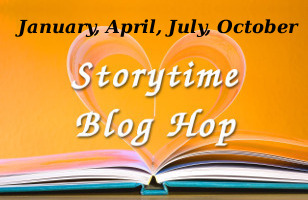 Witness the talent nurtured by writing teacher, Holly Lisle. 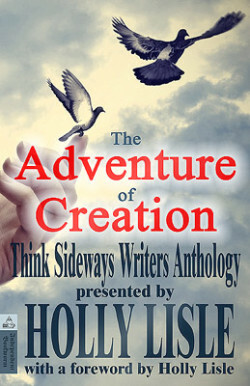 For the 5th anniversary of her first big writing course, How to Think Sideways, this anthology features the best of her talented students in a great variety of genres. 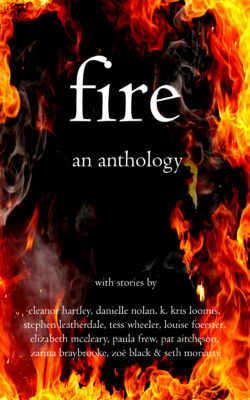 Note: My story in this anthology is published under the name Amy Padgett.